One of our Favorites!!! 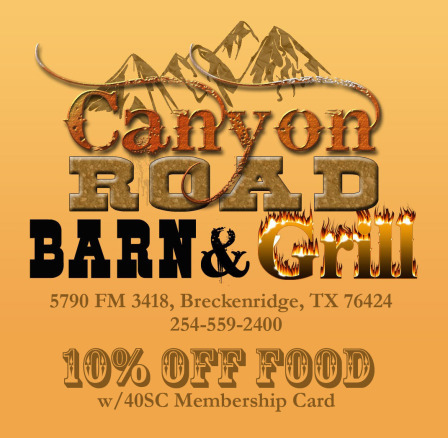 Canyon Road is a brand new establishment just south of Breckenridge!! Be sure to stop in and check out their yummy menu! Go ahead, Like them on FACEBOOK! !